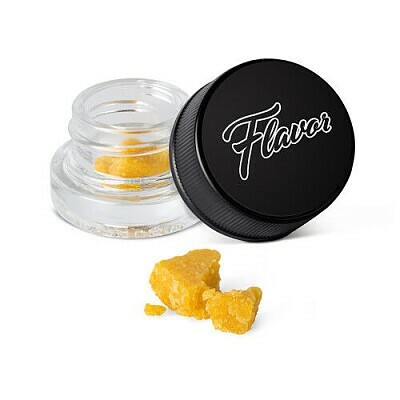 Crumble Cookies is ideal for anyone looking for a smooth, high-potency extract. This concentrate lives up to its name upon first glance, crumbly! Crumble Cookies is known for being pliable and providing potent cerebral effects. Total average cannabinoid: 77.26%. Consumption details: Product is meant for inhalation not ingestion.